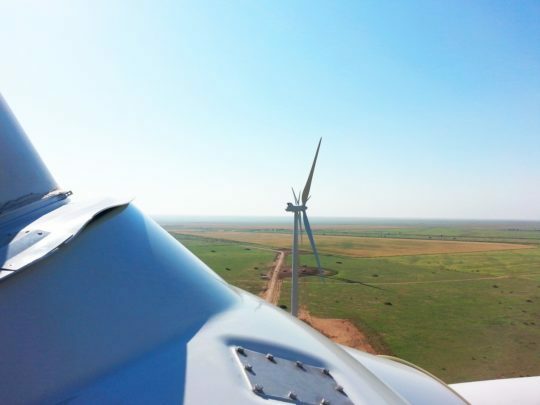 Located in Oldham County, Texas, Spinning Spur 3 Wind Project generates electricity that is fed into Competitive Renewable Energy Zone (CREZ) transmission infrastructure. This electricity is then provided to Georgetown Utility Systems and Garland Power & Light, powering about 58,200 homes. The project includes 97 2-MW turbines. Its construction began in October 2014 and reached commercial operation three months early in September 2015.